Target There are 4 products. Following the legendary Phil Taylor footsteps. 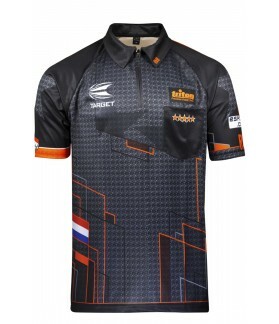 The authentic darts shirt for 2019 of Raymond 'Barney' van Barneveld. 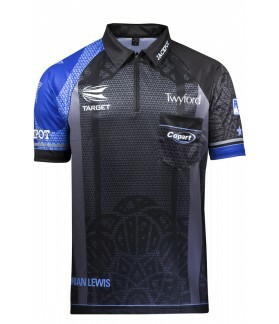 The authentic darts shirt for 2019 of Adrian 'Jackpot' Lewis.